Need some homeschooling help? 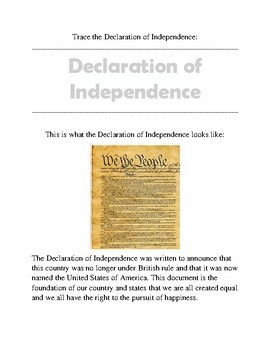 I have uploaded my worksheets via PDF for you to use and enjoy! If you feel called to support my efforts in passing on education materials at no cost please feel free to make a donation by texting 4849761 to the number 715-803-4772 and donate through the continue to give program. 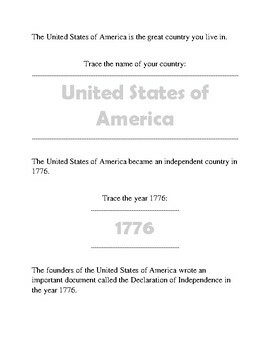 A quick overview of the USA geared toward early readers. 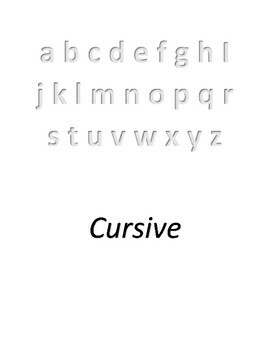 This is a very simple worksheet where you trace the print and cursive letters. 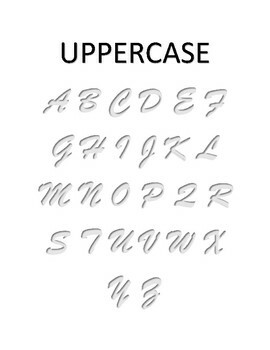 This is good for beginners and for those who need to compare print and cursive letters. 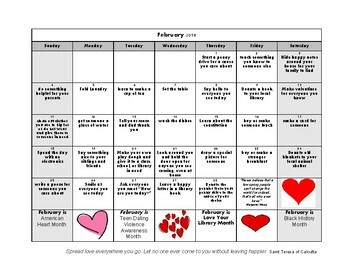 This is geared toward early readers. 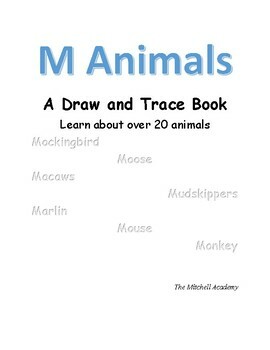 Every M animal I could think of. 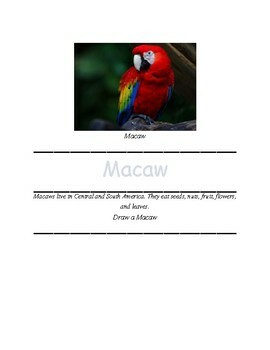 You will trace the name, write it on your own, learn where they live and what they eat, and draw the animal on your own. 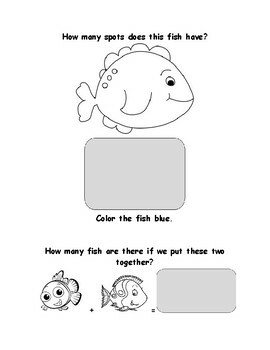 This is a very basic math worksheet with fun fish friends. 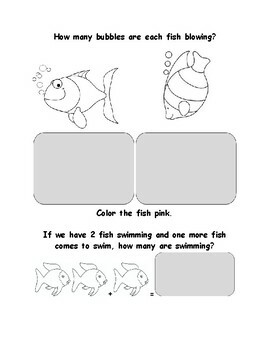 This is a simple worksheet where you will learn colors and shapes using tracing and reading skills. 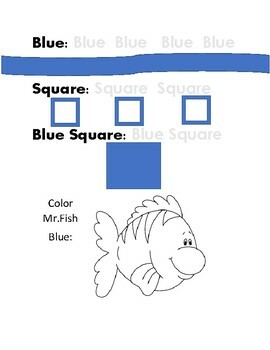 Simple Sight words to trace and learn the letters. Birth Affirmations PDF. These are bible affirmations and could be used to cheer and woman up. If you know someone named Stanley and they need help writing their name this is a 1-page tracing sheet. 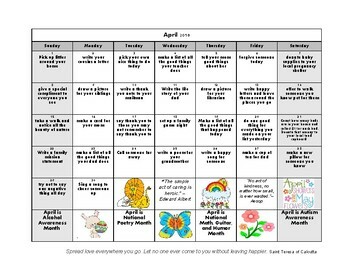 Keep visiting or follow my blog for new worksheet updates! How wonderful to have so many printables in one place!